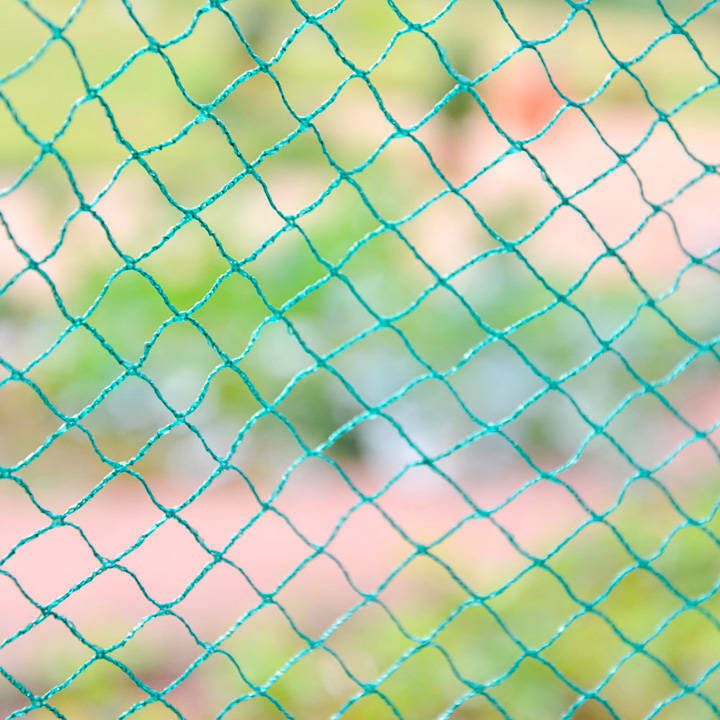 Lighter weight than the superior but just as hard wearing, made from monofilament tape netting, 18mm mesh - strong, resilient and softer than extruded net. 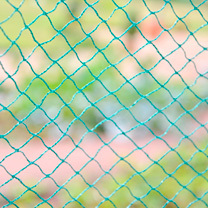 Slightly stretchy, this netting is in a dark green and UV resistant. Sizes available: 2m x 10m, 2m x 20m, 4m x 10m, 4m x 20m.